Ah, okay. So my last Something About Books post, I said I wouldn't have another Tudor era book to share. I was only half lying... LOL. I suppose I'll share my non-Tudor one first! Oh yes, my friends. 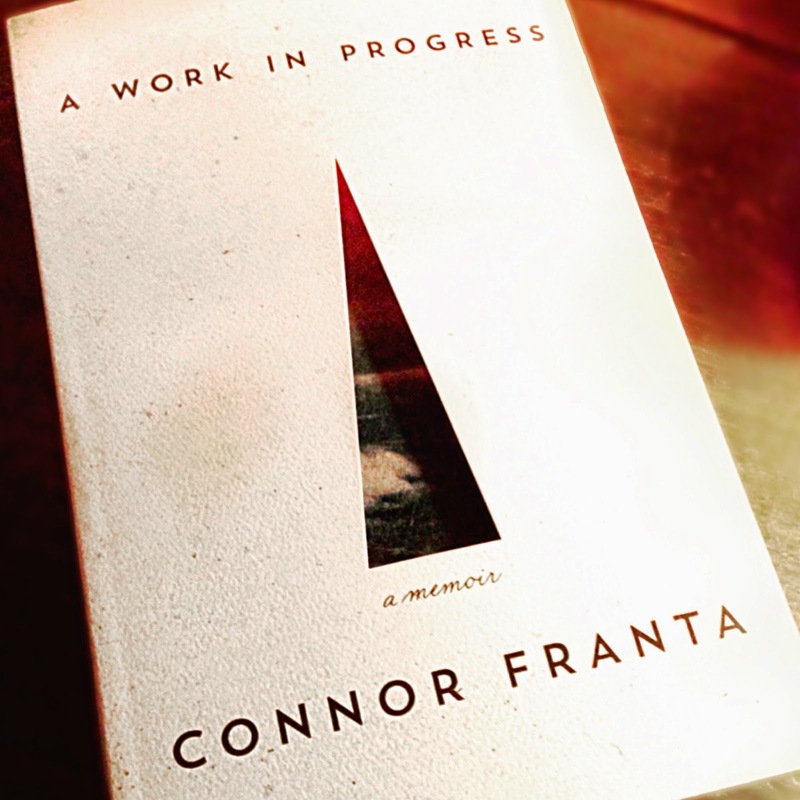 I got Connor Franta's, A Work In Progress. This thing is only about 200 pages and I read it in a single day. It's designed beautifully, the images inside just as lovely, and the writing, inspirational. I think this book is more than just a memoir about his life. 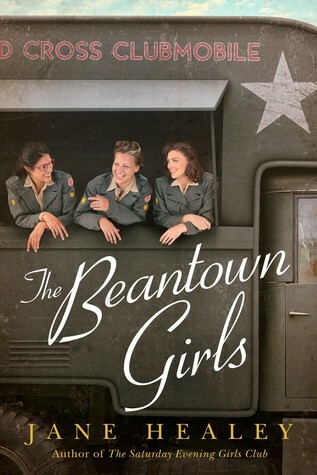 I believe it was set out to be a book that could comfort others when they were down, to inspire others to do whatever their little hearts wanted, and to not be afraid to jump into the unknown. Everyone needs to sit down and read this book. Not only do you learn a little more about a wonderful person, you might even learn a little more about yourself! And now, here is the part where I said I wouldn't do a Tudor Era book. Completely lied and am still lying, as you can see in the side, I'm reading one of Tudor Era and another of a similar era, but it bounces back and forth. 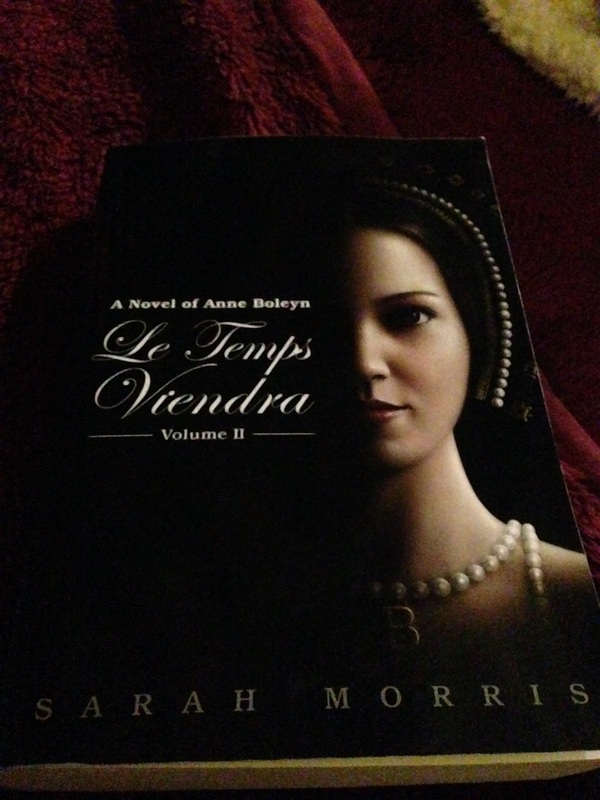 Anyway, the book I read and finished and LOVED is Le Temps Viendra by Sarah Morris. SMALL SPOILERS BELOW! It comes in two parts and covers the span of Henry VIII's love with Anne Boleyn. I was both excited and a little sad by the story line, because it was very similar to something that I had been writing myself. I've always wanted to write a book and since I had been so engrossed in Anne's life (and still am) I decided writing something about her would be to my advantage. My plot was a little more futuristic, but I won't get into it, since I'll have to scrap it. Or continue it and post it on a fan fiction site. Whichever I choose, LOL. Anyway, this story starts with a girl named Anne, an orphan living in 21st century England with a love of Anne Boleyn and the Tudors. (Sounds a little familiar, aside from the living in England part, sigh.) She books a trip to visit Hever, Anne's childhood home, with a group of tourists or natives, I'm not sure, just that she goes alone and doesn't know anyone there. Almost immediately after getting there, she suffers some kind of sickness and blacks out. When she wakes up, she's in the 1500's! And not only that, she's Anne Boleyn! I'm not going to ruin the entire story line, but she wakes back up as 21st century Anne when the Sweating Sickness takes over, sticks around for about a year, and then winds back up as Anne at the height of Henry's determination to marry her. 1532, I believe. This is the beginning of Volume two, which is about twice the size as the first volume. Which is understandable, as there is a lot to cover in those three to four years. Not to mention the 21st century life of Anne is just as dramatic. Overall, this book had everything that you could want in a novel about Anne Boleyn. 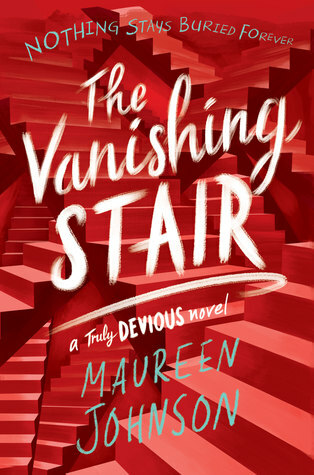 It stayed true to facts but still let you delve into the romance and intrigue of the time while falling in love with both sets of characters from the 21st century and the 1500's. 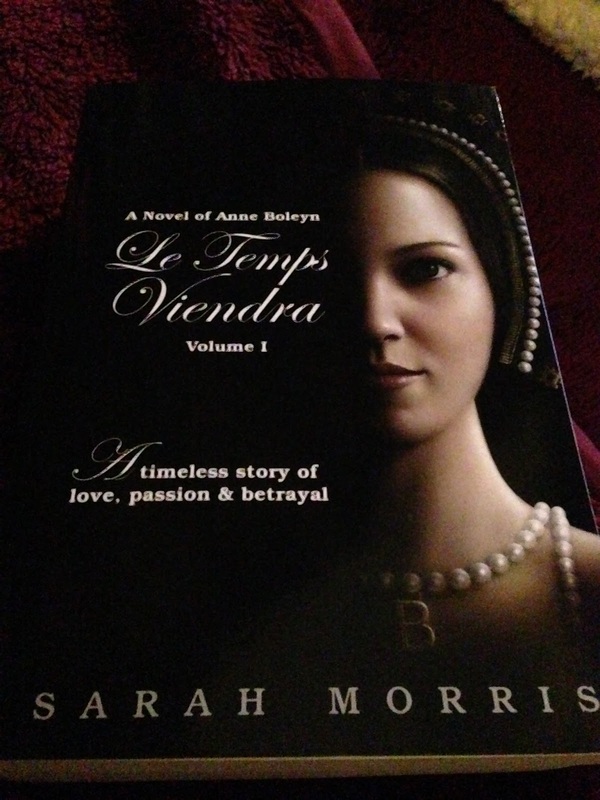 I am definitely going to be recommending this to any Tudor era or Anne Boleyn fan. Not just because I'm already in love with both, but because this is such a good, eye opening plot line. So many of these novels about Anne and Henry seem to focus on the alleged adultery of Anne or how Henry was such a fool to break from Rome and divorce his wife just for one girl, who would destroy everything he had done for her in just three short years. (The evidence against her is so bad that it wouldn't even stand in trial today, mind you, personal opinion.) But what those novels seem to lack, though interesting enough, is that these two people were actually in love. It wasn't just that Henry wanted Anne as a lover, though I'm sure that he wanted that in the beginning and was obstinately refused. Over time, he really began to fall in love with her, a good reason as to why he put up with her short temper. One that could match his own, so I've read. Regardless of what happened and the tyrant that he became, this book envelops and nourishes that love for us to see and feel. And I think everyone should witness it.